And we'll plan if we want to. 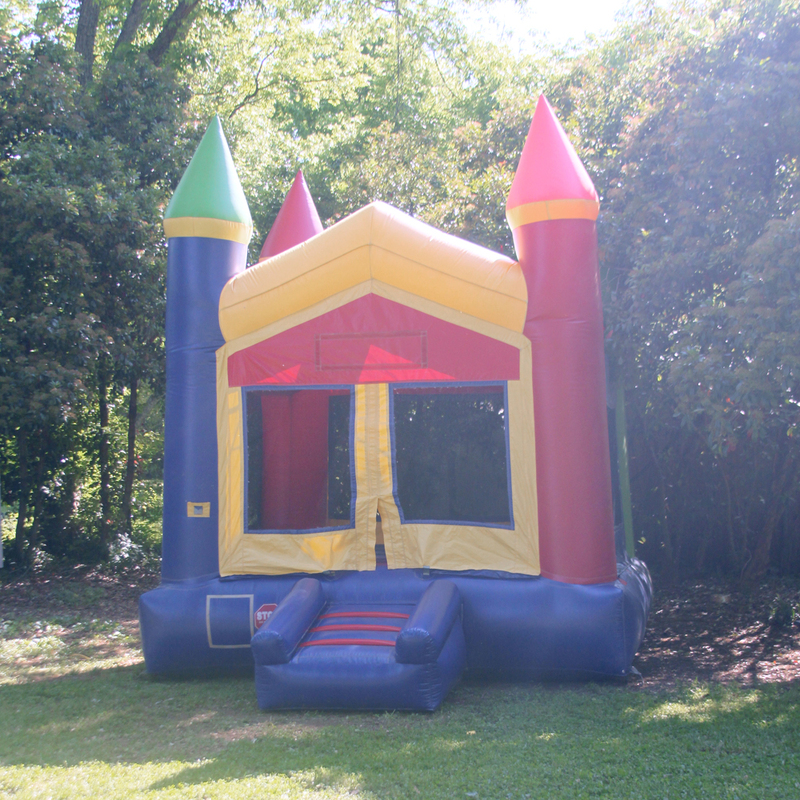 Graduation parties, black-tie weddings, backyard bbqs, birthday parties, corporate events—or any party you have in mind—Oconee Events has what you need. Modern with clean lines? Got it. Inspired by the first movie you saw together? Perfect. Rustic with a splash of glamour? Let's go. Whether you want the crème de la crème with all the extras or you're trying to keep costs low, we are happy to work within any budget. 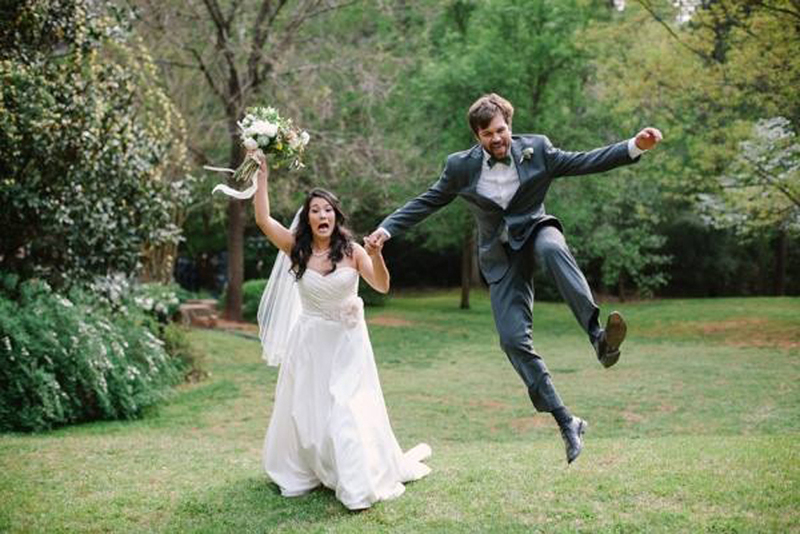 Serving Northeast Georgia, including Athens-Clarke and Oconee Counties, Atlanta, Lake Oconee and beyond, Oconee Events is here with personalized service for your unique event. From black tie fancy pants to backyard BBQ. 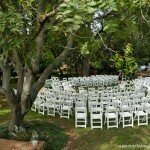 Our favorite... weddings! Everyone is happy and hopeful of things to come. The bride and groom are dressed, everyone is looking their best and even the in-laws are getting along. Then, suddenly, the panic sets in. Did I order the right number of tables for my BIG guest list? Is the dance floor BIG ENOUGH for all my friends and family to do the Electric Slide?? Did I reserve a BIG TENT for my BIG DANCE FLOOR for us to dance to the BIG BAND on that BIG STAGE? OMG what about our cake table, gift table, and guest book table?! DO I WANT ALL 280 GUESTS USING THE TWO DOWNSTAIRS BATHROOMS AT MY GRANDMA'S HOUSE?!? 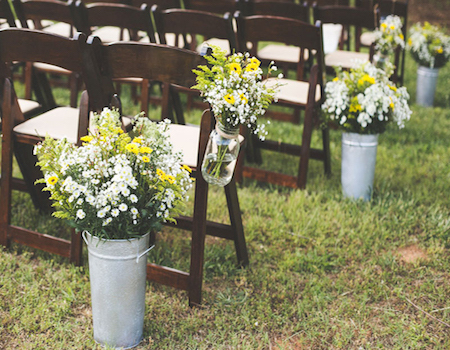 Don't panic, Oconee Events has got you covered top to bottom. 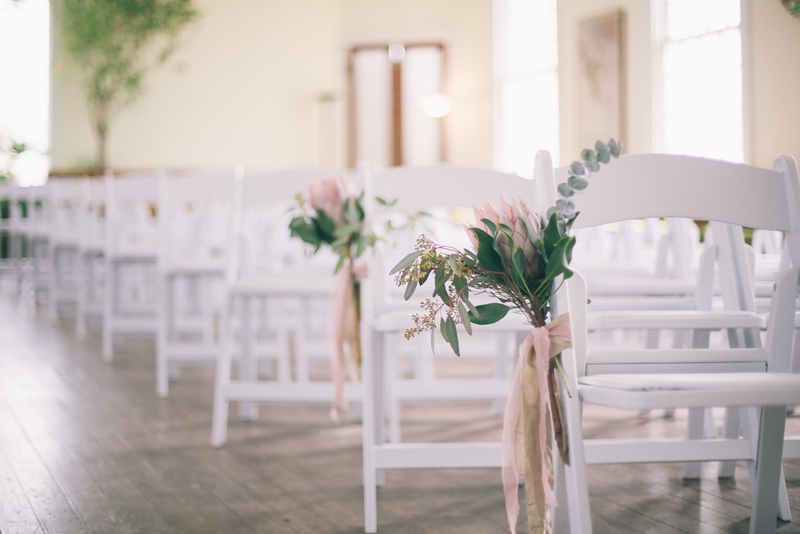 We offer a variety of rental products, styling tips and can even provide a day-of coordinator to keep everything under control during your special event. Please contact us today to begin planning. Having a big shindig or a small bash? 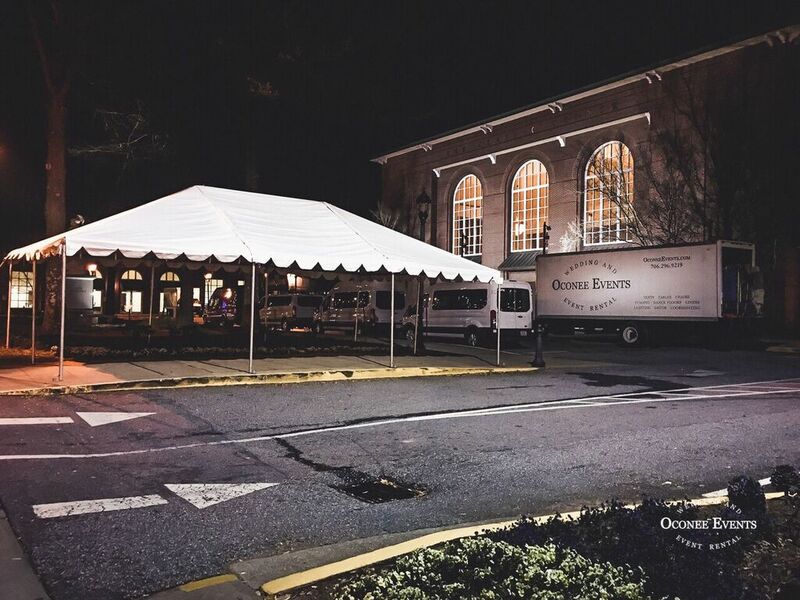 From a little get-together to the biggest county-wide clam bake your backyard party, parking lot, block, house, or city has ever seen, Oconee Events Rental is your source for all the best. Lights, sounds, eats, drinks, floors, tents–the list goes on and on. Call your party experts (and believe us, we know how to party) to get a professional’s advice. 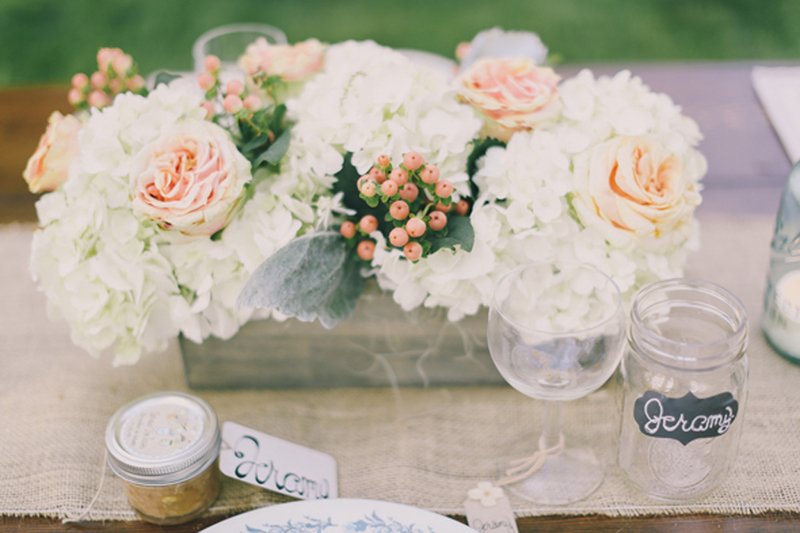 Let Oconee Events make your party the talk of the town. Your backyard party will undoubtedly be off the charts! When planning a festival for your community, church or other organization, call Oconee Events to help fill in the details. We carry everything from the fun—inflatables and concessions—to the practical—tables and seating, staging, tenting, flooring, lighting and more. 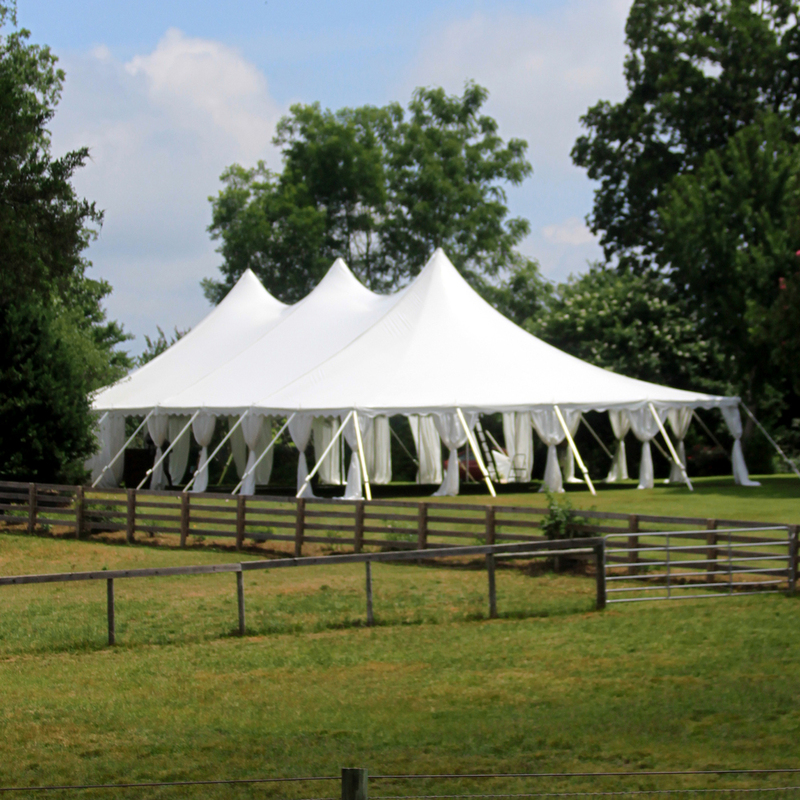 Oconee Events provides tents and party equipment for corporate events. Whether your company is planning a special function, corporate meeting, convention and trade show, open house or company picnic, you can count on our experienced team to help you host a successful event. A tent is a perfect solution when you want to host the event at your corporate location instead of renting a facility. We have many versatile tents and canopies that can cover parking lots, driveways or stand alone and provide you with additional space as well as provide shelter from sun and inclement weather. Tent sidewalls can be added to provide protection from wind or rain. 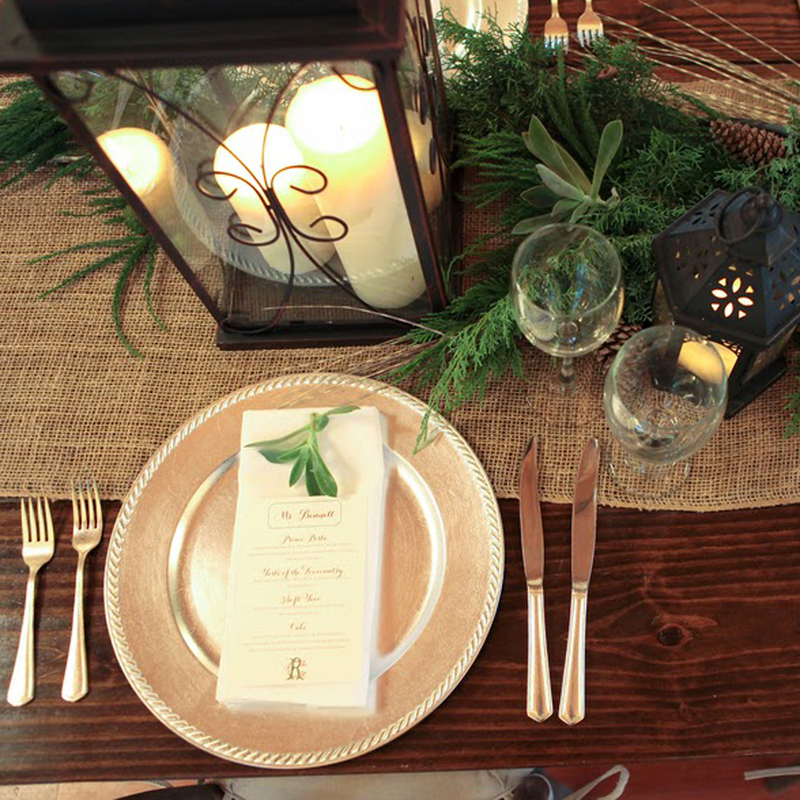 Oconee Events can help set the table for holiday parties of all seasons. From the to-die-for tabletop details to impress your guests at the annual Christmas party to the red-checkered linens and farmhouse tables for that casual 4th of July backyard BBQ, we have everything you need to throw the perfect holiday party. 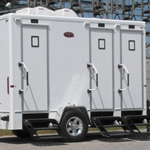 If you aren't renting a facility for your event, we can help you totally customize everything from the ground up. 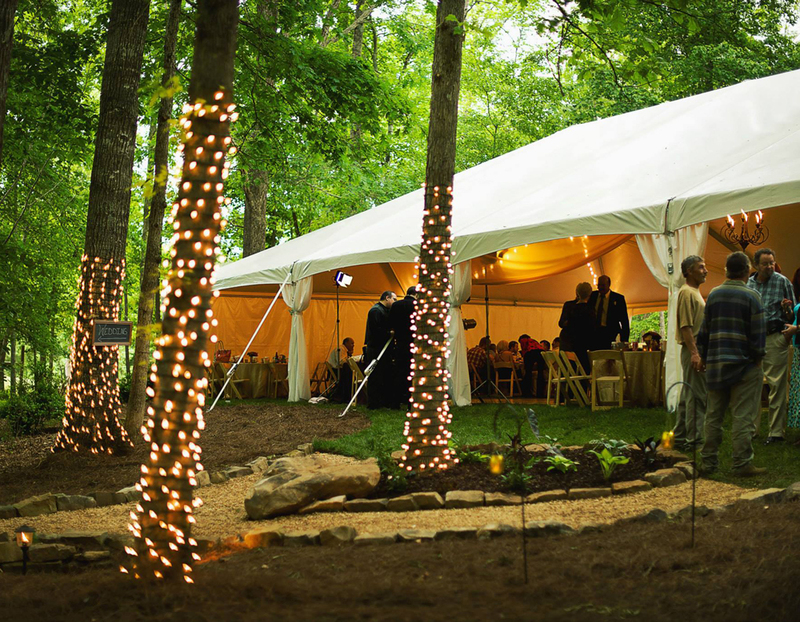 Tenting, flooring, power, lighting—anything is possible! A moment of caution for your outdoor event—as all you fellow Southerners know, it's best to be prepared for any type of Georgia weather—a sudden Halloween heat wave, an inch of snow on St. Patty's Day, and, of course, the infamous three-minute summer shower that pops up right after you get all the linens on all the tables. 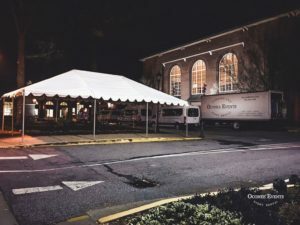 We have tents, portable fans, heaters, and many other strategies to help ensure your event doesn't fall victim to the elements.